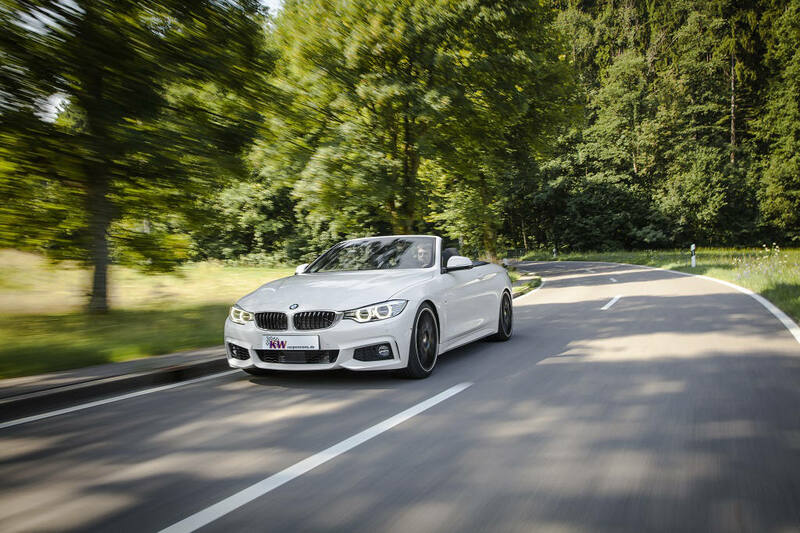 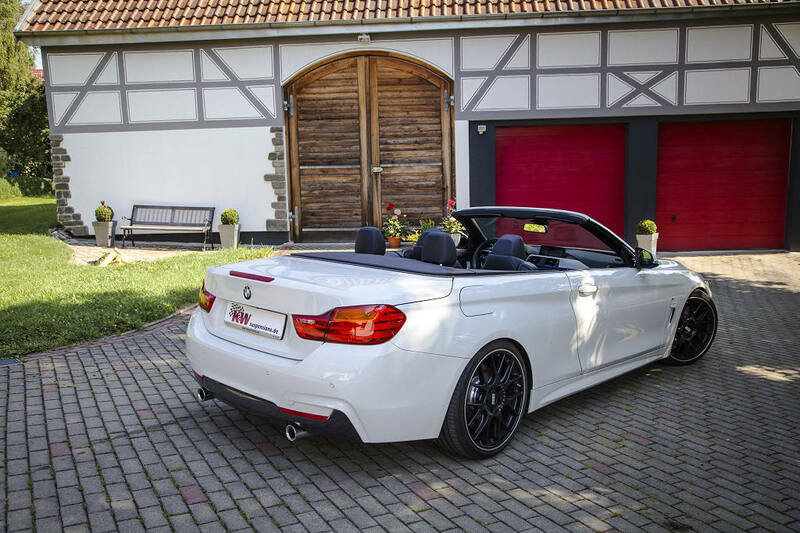 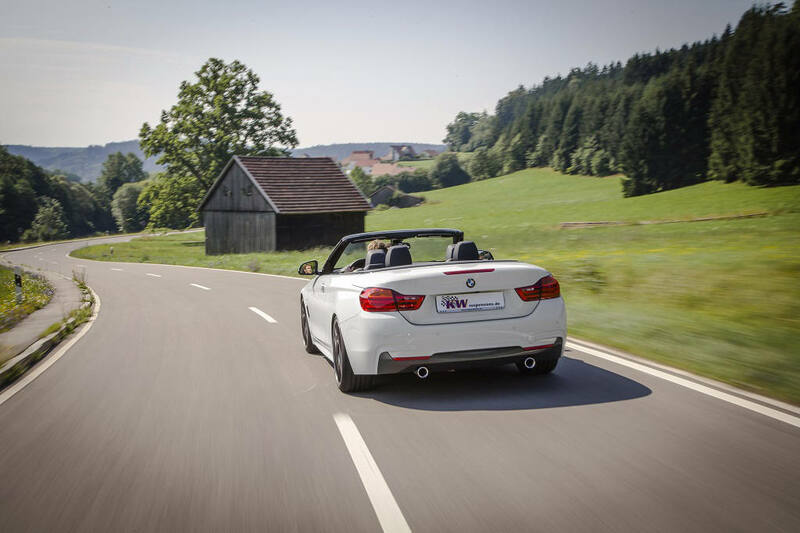 KW is proud to launch V1, V2 and V3 coilovers for the F33 BMW 4-series convertible and giving a maximum lowering of 65mm on both axles. 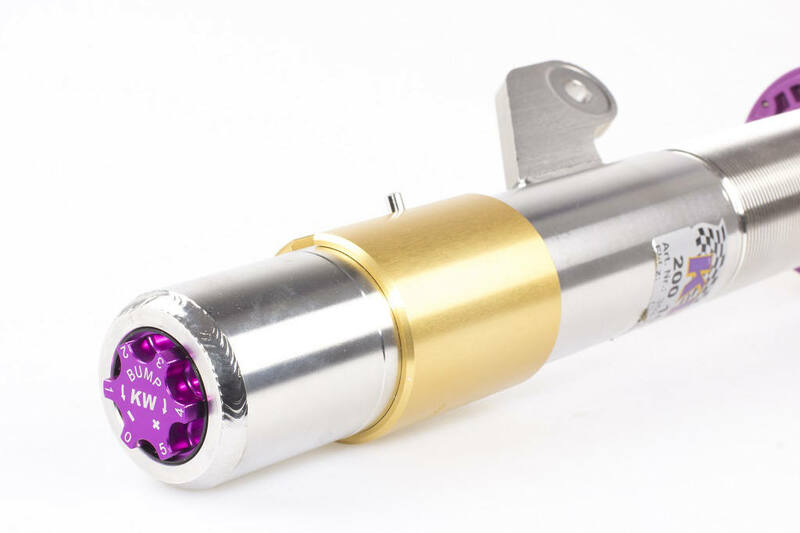 KW Variant 1 has a pre-set damping for a sporty but comfortable ride while the Variant 2 allows 16-click adjustable damping for fine-tuning. 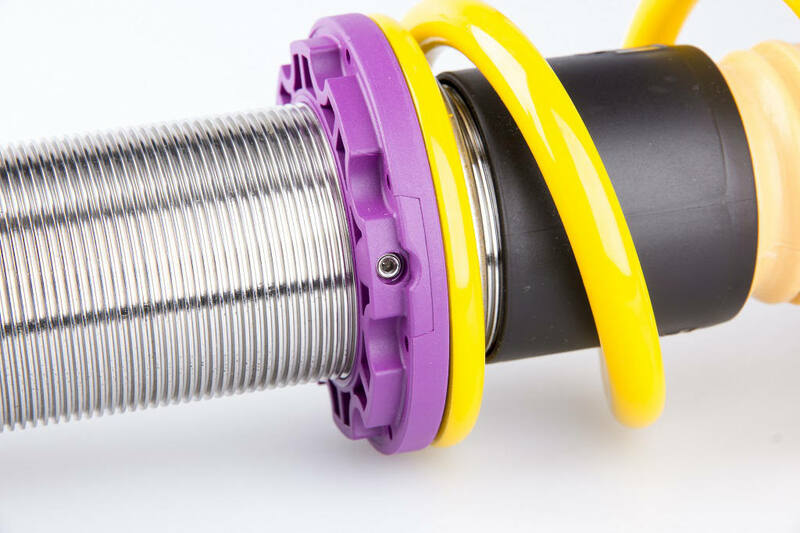 Even more adjustment is available from the Variant 3, giving 16-clicks rebound and compression adjustability with 12-clicks to suit all driving conditions. 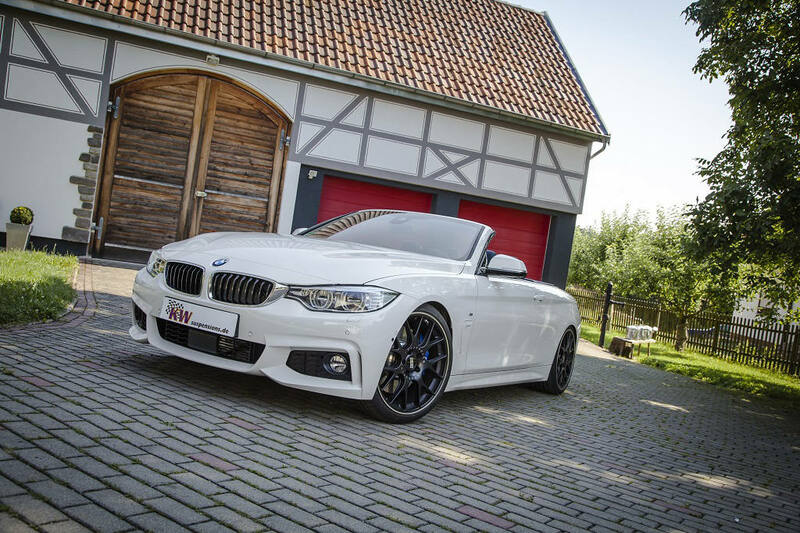 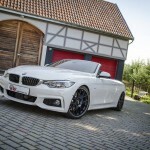 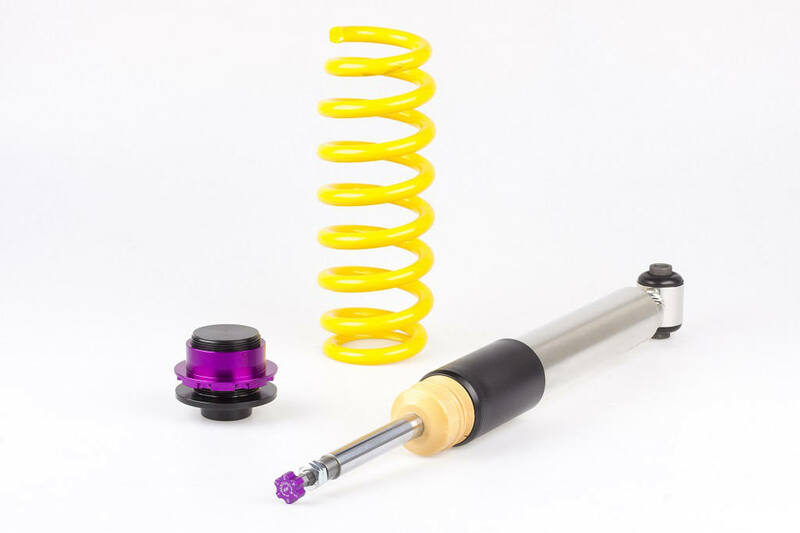 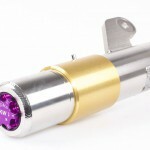 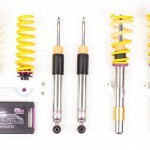 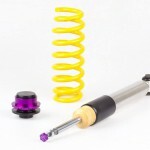 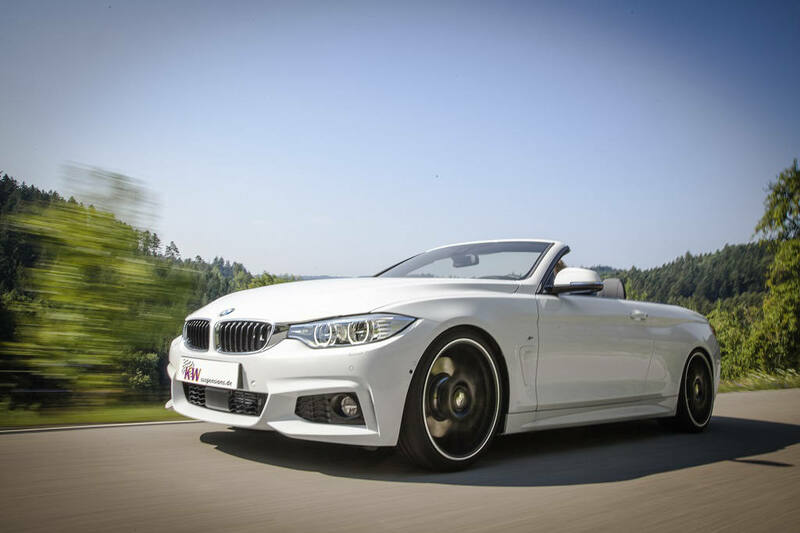 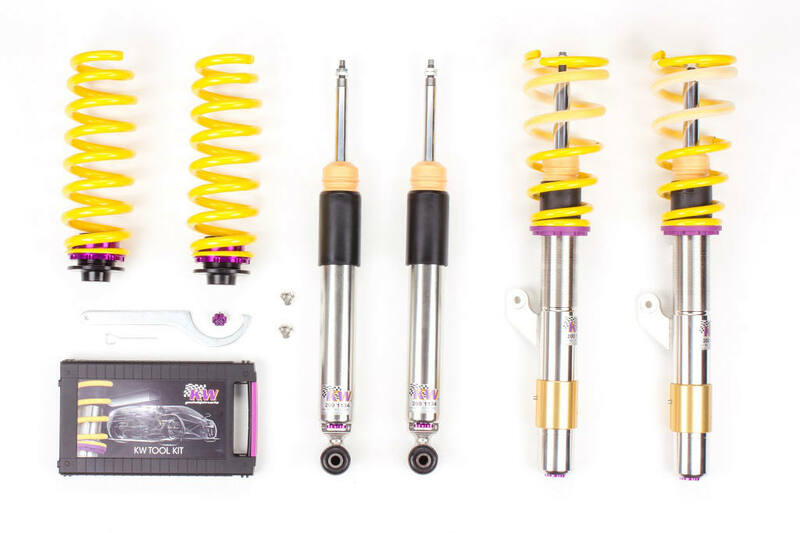 Soon, the KW coilover kits will be available for the both 4-wheel-drive versions of the BMW 4 series convertibles – 435i xDrive and 435d xDrive.